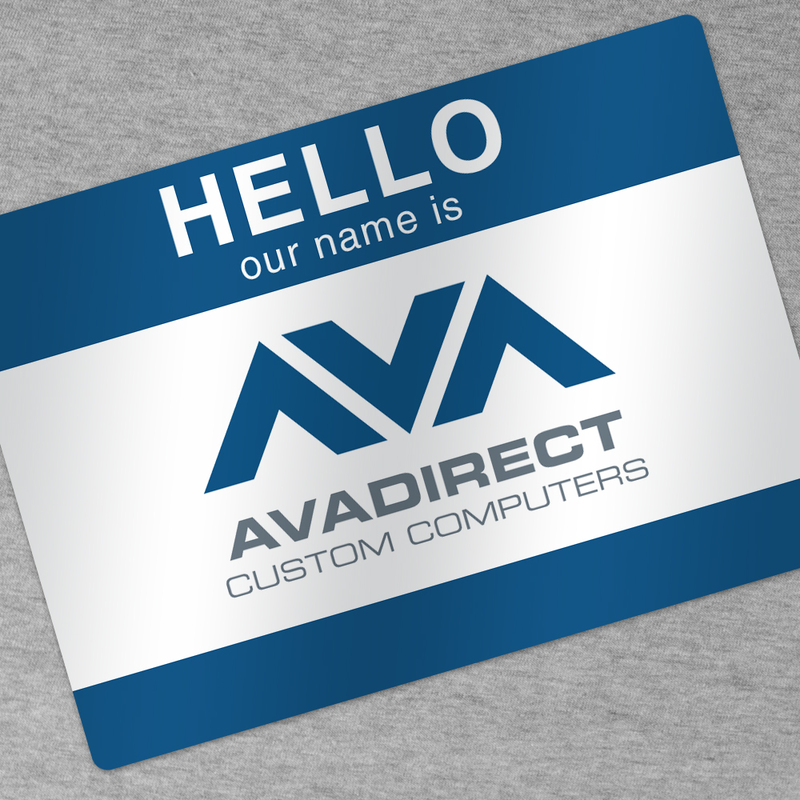 Home / AVADirect Blog > What is a Custom Computer? 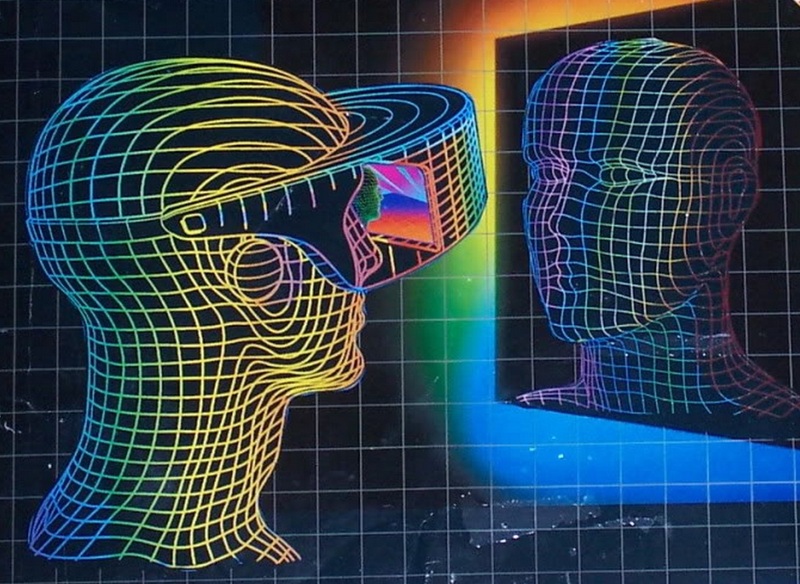 A custom computer is a technological extension of the physical user. How do you want to define yourself? The line in the sand has been drawn between REAL PC users, and brand-name “off-the-shelf” sellouts. A lot of high-performance computer users choose to order a custom computer rather than buying a generic one. 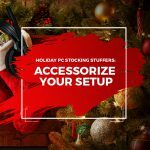 Apart from the obvious thrill and excitement of choosing your own parts based on your specific needs, there are many other reasons why computers are custom built. There are many prominent advantages of choosing custom computers over branded PCs. Budget is one of the major motivating factors when it comes to choosing between branded and custom computers. There is a significant difference in cost between purchasing a readily available PC and building one yourself. 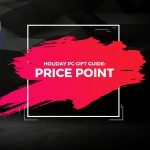 Pre-built, branded PCs are priced to include many aspects like advertising costs, shipping costs, and just the hype associated with an established brand. They are highly overpriced, which means it is possible to save hundreds of dollars if you choose your own parts and we assemble them. 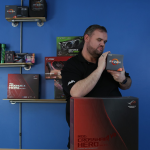 Our team takes care to ensure that the computers you purchase come with a warranty. How many of us know that the warranty is void if you even touch or just open up any of the parts? There are many ways in which companies can convince you that the machine is not eligible for warranty, such as saying that it has been meddled with. In case of a custom-built computer, you completely negate this possibility. Each and every part that goes into its construction comes with its own individual warranty. This means you get a separate warranty for the hard drive, the memory, the processor, and even for the case. If even a single part is malfunctioning, all you have to do is to remove it and send it for replacement. Warranties of parts cannot become void and you can be sure you will get what you are due in any scenario. 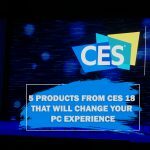 These are some of the obvious advantages of custom ordering your computer. It is not a very difficult proposition, either. If you are doing it for the first time, you can get someone’s help. We make sure to discover your exact needs and preferences so we can build you the computer that fits your needs. Furthermore, we grow as your needs grow too, so you are always on top of the game. Think about a custom product, what comes to mind? Is it a tricked-out sports car? Is it the house of your dreams? Maybe a pineapple and anchovy pizza from your favorite, nifty food service app on your smartphone? The term “custom” has multiple definitions and can be used contextually in a variety of situations. From a literal perspective, custom is an adjective describing any product that is special in some way, individually crafted for a specific user, function or system, different from a generic or off-the-shelf. As a 21st century consumer, we should have the ability to pay for exactly what we want. If we desire a particular functionality, we have the ability to make those decisions, change the design, and better adhere to the particular situation.